So, I haven’t had as much time to work on new translations for Hyakumonogatari.com, and I can finally tell you why. 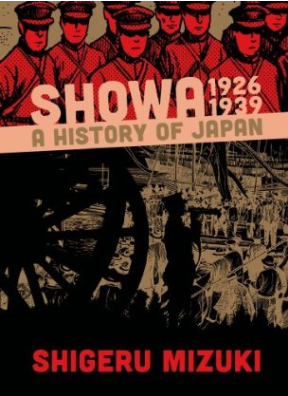 I have been working on translating Drawn & Quarterly’s new Mizuki Shigeru comic Showa 1926-1939: A History of Japan. This is an epic, monolithic comic that combines the best of Mizuki Shigeru—his yokai comics, his autobiographical comics, and his war comics. It is a history of the Showa period (1926-1989), covering both his personal story growing up during the period, as well as the heady back story of politics, finance, and culture that transformed Japan from the promising flower of Taisho Democracy into the monster of WWII and back to the Economic Miracle that reconstructed the nation. It’s an amazing comic and I feel honored to bring it an English-speaking audience. The comic was originally an 8-volume series in Japan, but Drawn and Quarterly is combining two volumes into one book, so it will be a 4-volume set in total. When I am finished with the translation, I do some more translations for Hyakumonogatari. 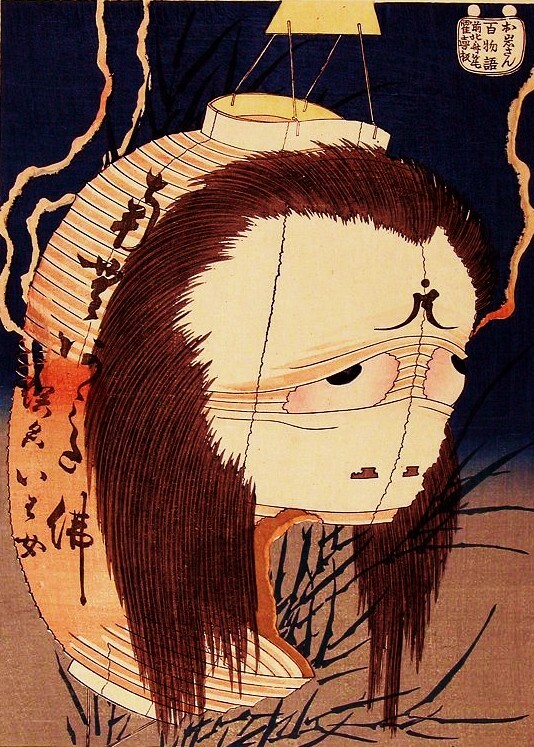 I am planning to do a series on the yokai featured in Showa, so you can look forward to that! Oh, and if there are any Twitter folks on here, I am also translating Mizuki Shigeru’s official Twitter posts (@mizukipro) so you can follow me @zackdavisson and see what Mizuki Shigeru has to say! 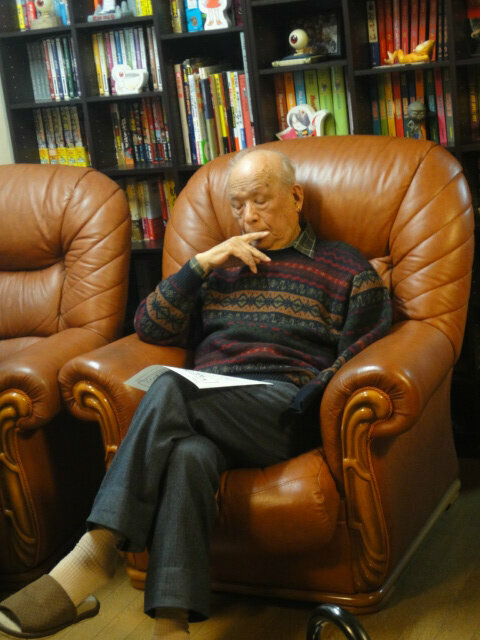 Born March 8th, 1922, today is the 91st birthday of the man who brought yokai back to Japan, and created the comics that have entertained and educated succeeding generations of people.